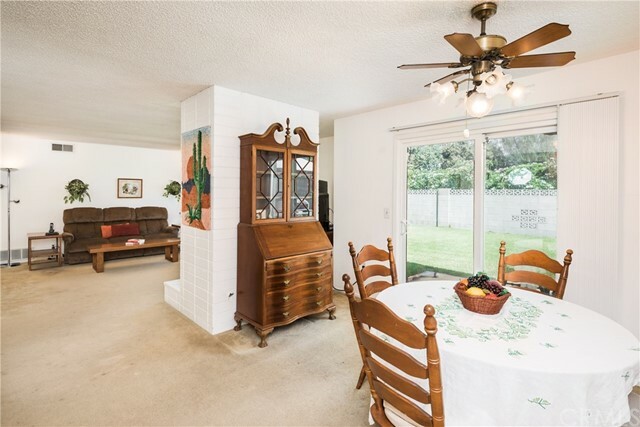 Welcome Home Sweet Home! 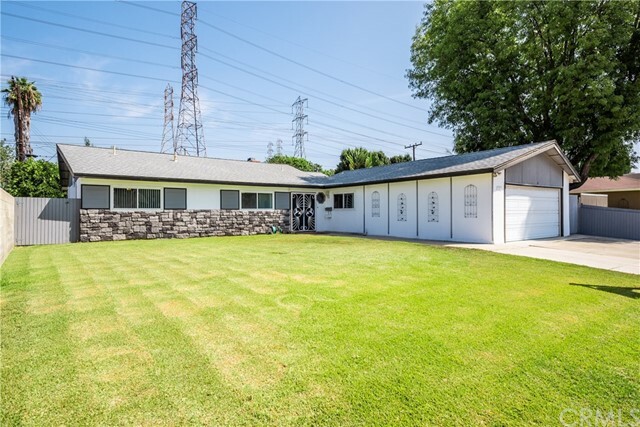 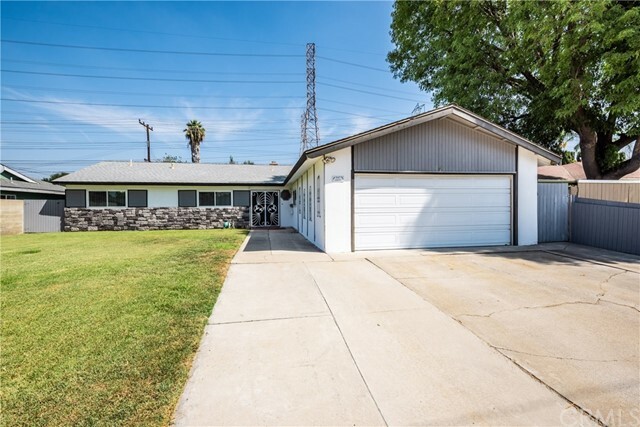 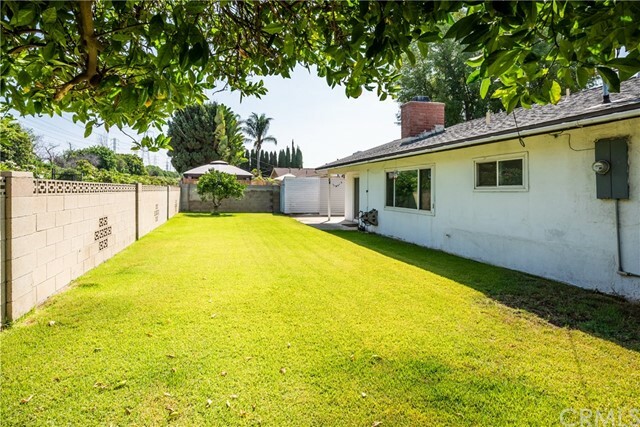 This 3 Bedroom, 2 Bathroom, Ranch-Style Home is perfect for Entertaining & located in a Quiet Established Neighborhood. 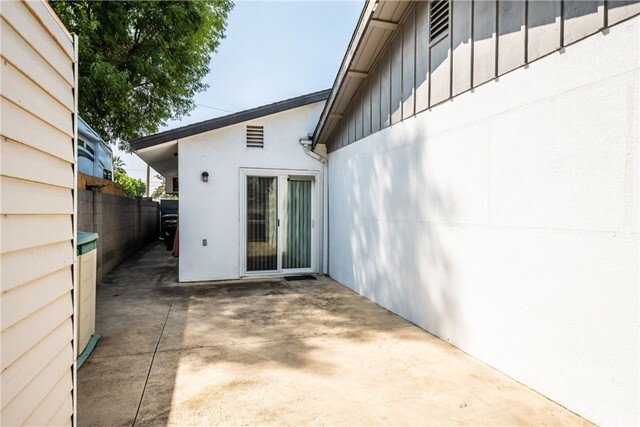 The Front Walkway with Clean Landscaping, leads into a Welcoming Double Door Entry Approximately 1,775 Square Feet of Open Living Space. 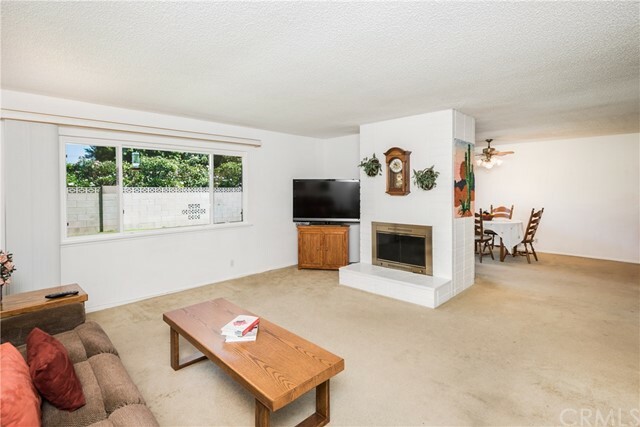 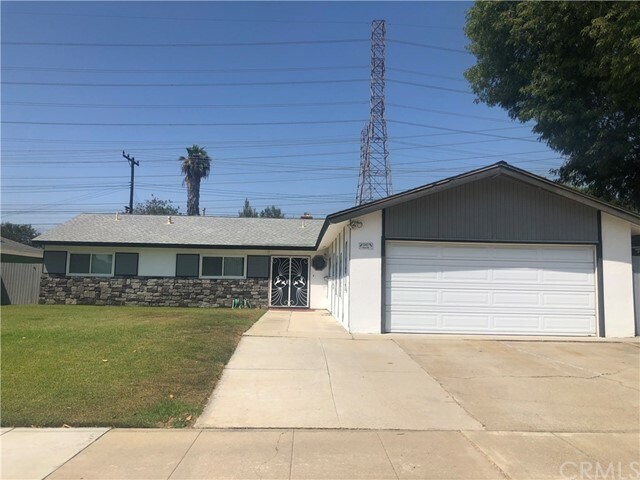 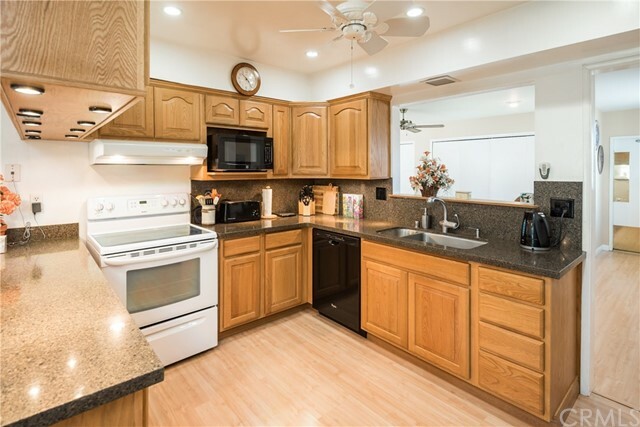 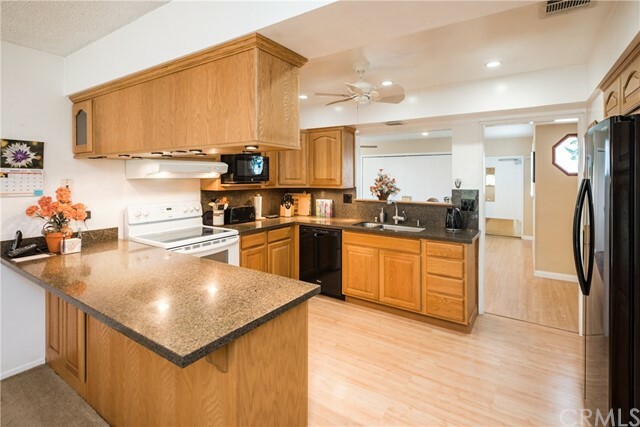 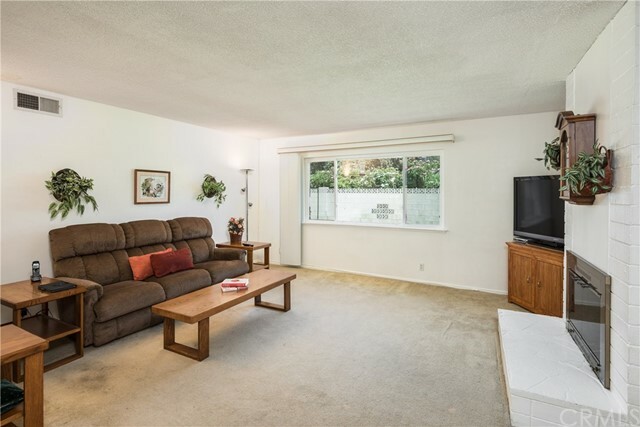 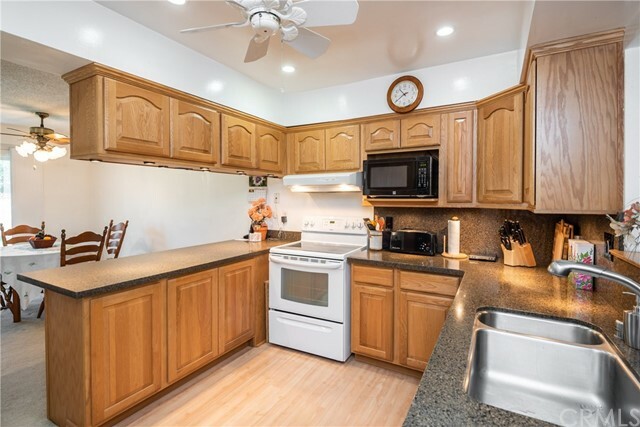 Enjoy a Remodeled Kitchen that overlooks the Family Room, Dining Area, additional Living Room and has been updated with Silestone Countertops, a Breakfast Bar and Spacious Cabinets. 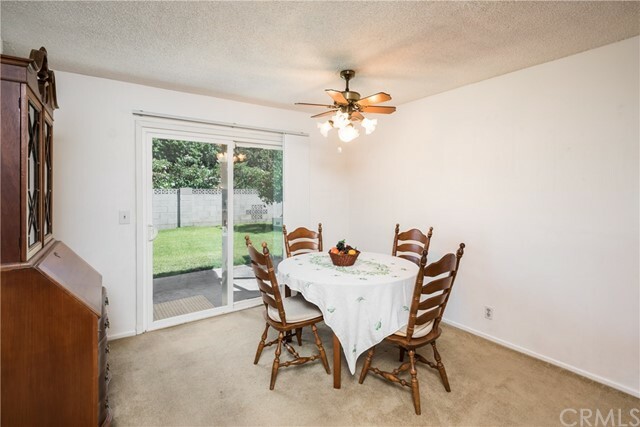 A Sliding Glass Door opens to a Low-Maintenance & Grassy Backyard, with a Side Patio, Storage Shed & Plenty of Privacy. 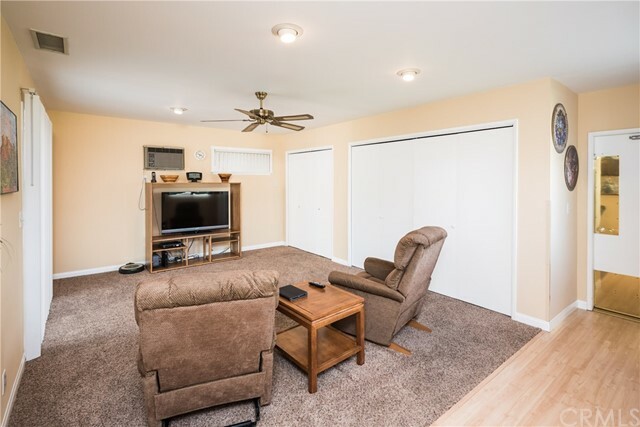 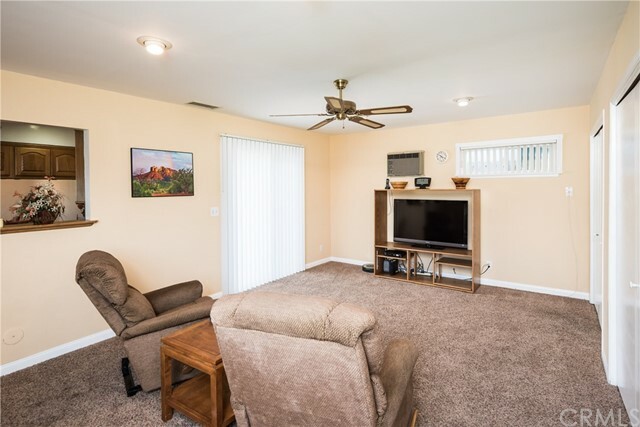 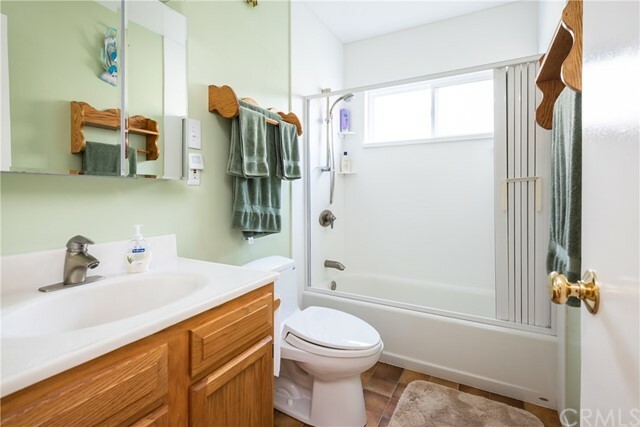 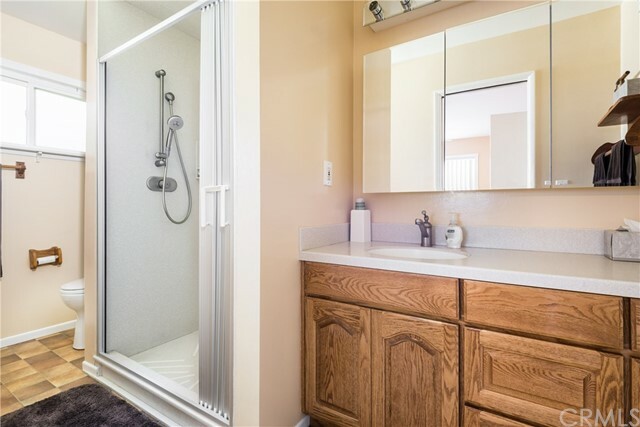 With a Cozy fireplace & Natural lighting throughout, Other Features Include, a Tankless Water Heater, Water Softener, Dual Paned Windows and Newer AC/Heating, 200 Amp Electric Panel and storage space. 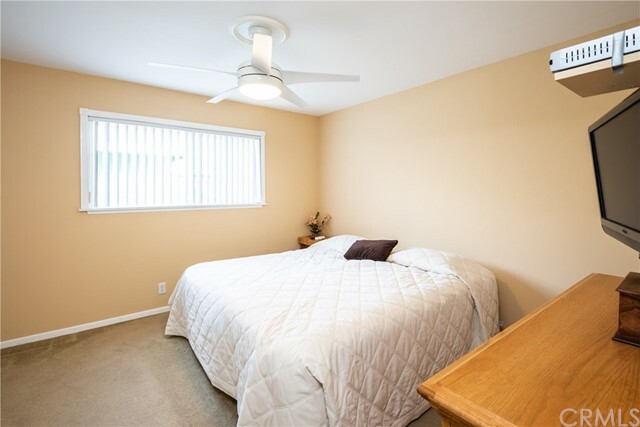 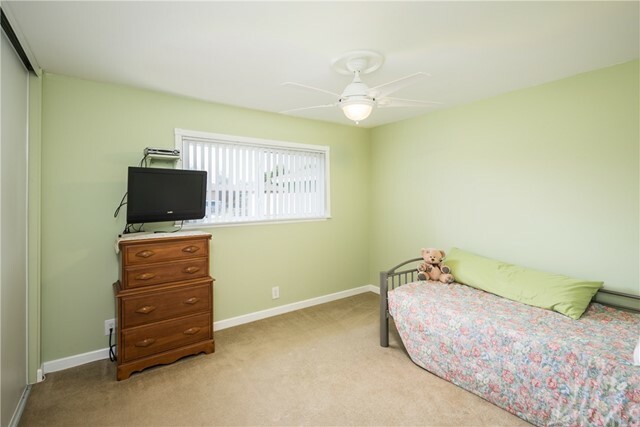 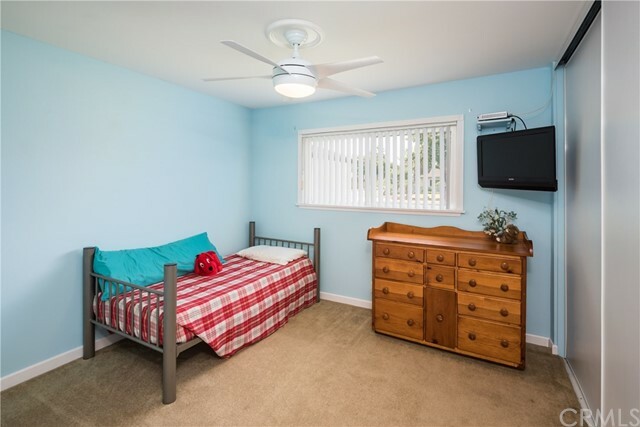 The Master Bedroom has a Bathroom with Corian Countertop/Full Shower and there are Two spacious Guest Bedrooms with Ceiling Fans. 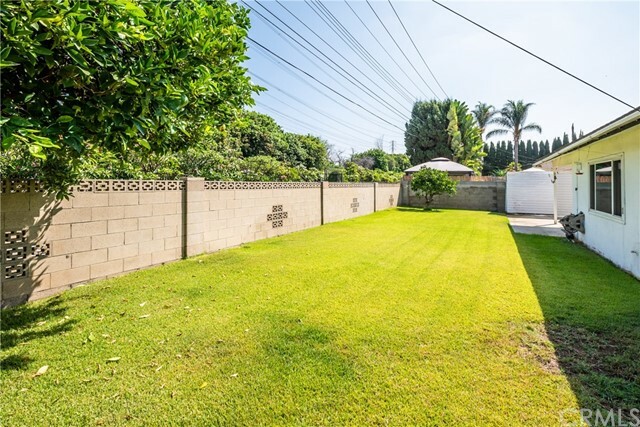 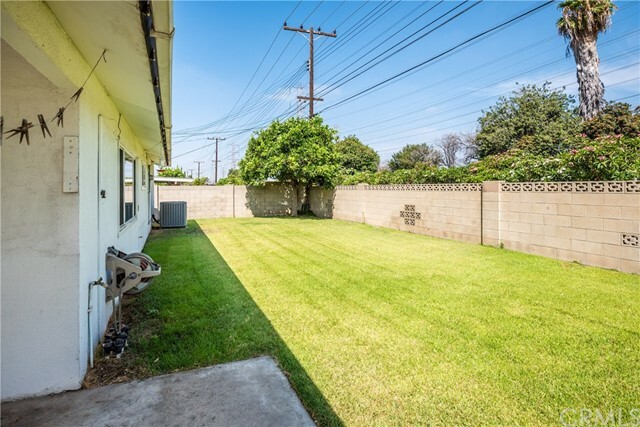 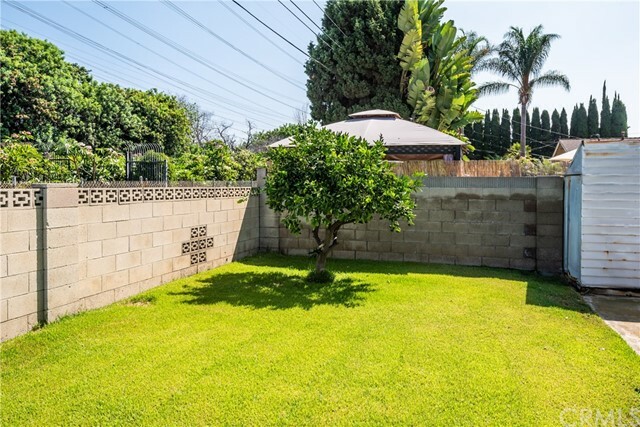 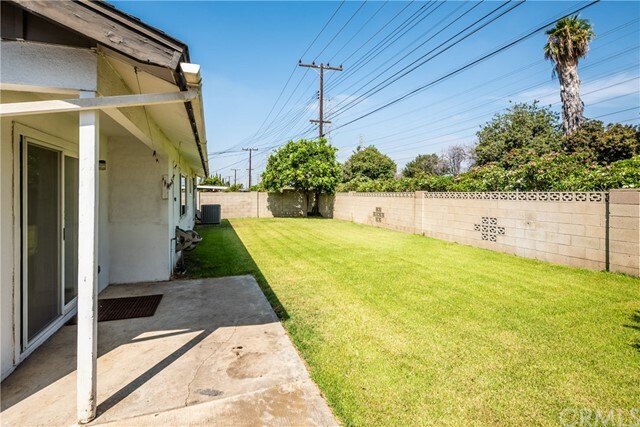 This charming Home also includes, Direct Garage Access and is in Close proximity to Freeways, Shopping & Villa Park High School District.